Our Dobby Woven Check towel set is 100% Cotton soft and absorbent towels in fashion colors with a modern designed dobby border. 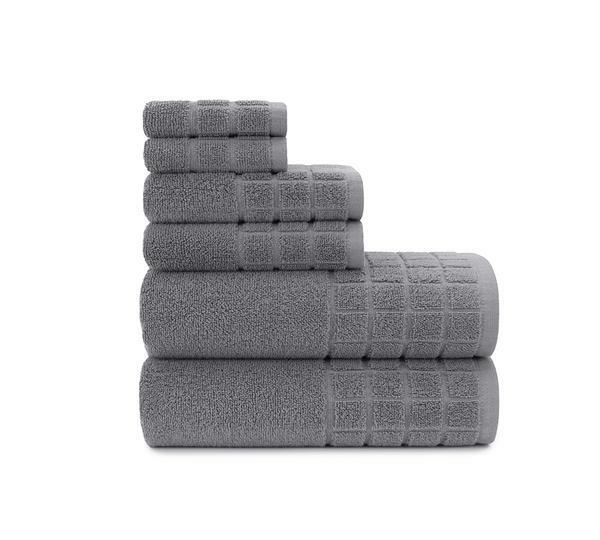 Grab our gorgeously styled, ultra-smooth and extra-soft, 6 Piece towel set of hotel-like quality in dobby check pattern, Set ranges from 2 exclusively designed face towels, 2 gigantic bath towels for a relaxing bath, to 2 washcloths dedicated for kitchen cleaning purpose- Steel Grey. Our dobby check woven towel set is made with hundred percent pure and organic cotton. Cotton?s long and combed staples make these towels enormously plush and extremely moisture-wicking. Shop snugly face towels in?Las Vegas, Nevada, USA. Made from hundred percent long-staple combed, pure and organic cotton. These are fade-resistant and highly absorbent. 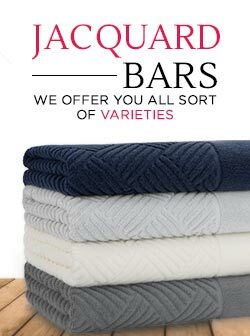 They possess a quick drying ability will make you buy more of these high-quality towels. 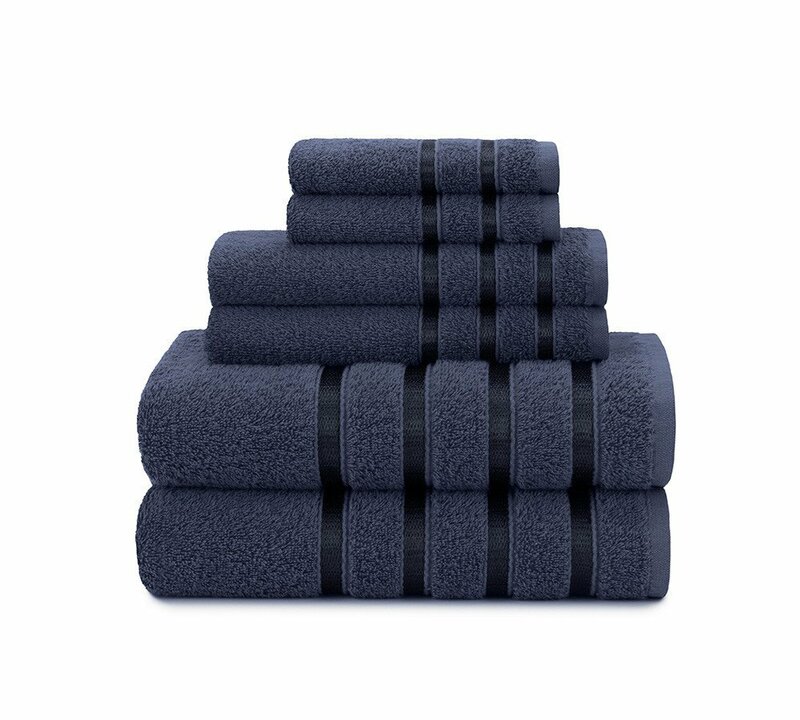 Theses towels are easily washed in a regular washing machine. For best results, wash them before using them. Woven in a pattern of gorgeous check double design. These come in many more hypnotic colors to make any bathroom be noticeable. 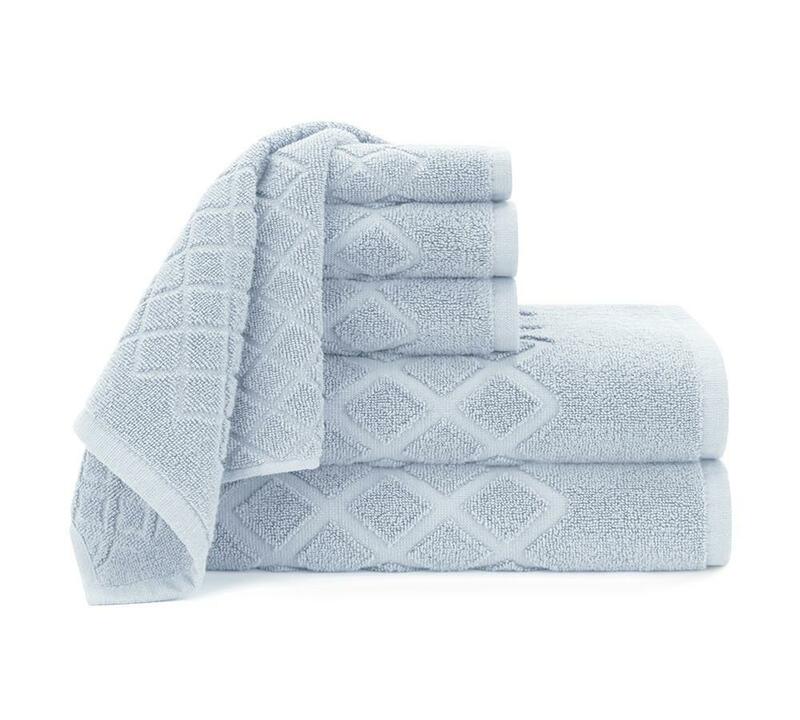 Our dobby check woven towel set is made with hundred percent pure and organic cotton. 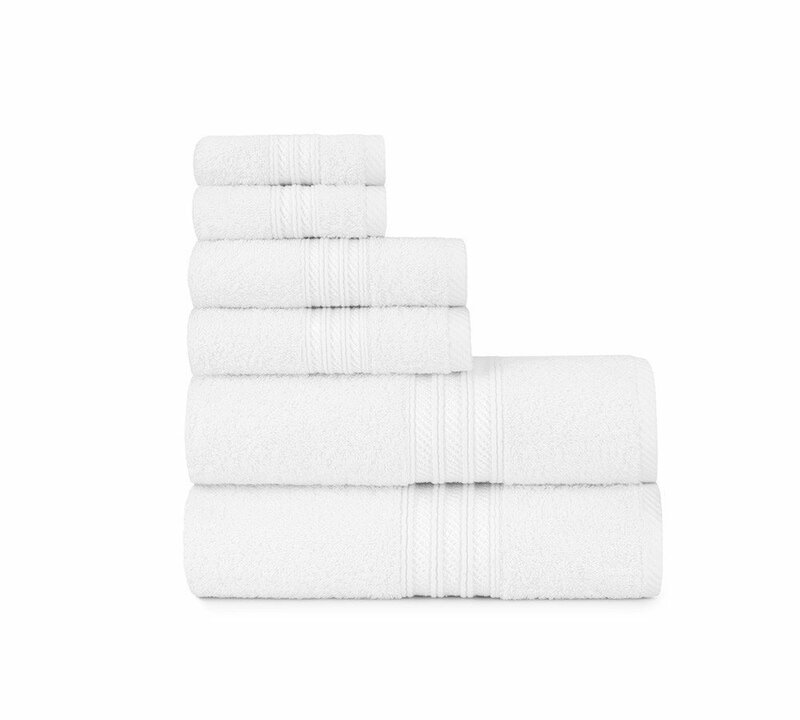 Cotton?s long and combed staples make these towels enormously soft and extremely moisture-wicking. 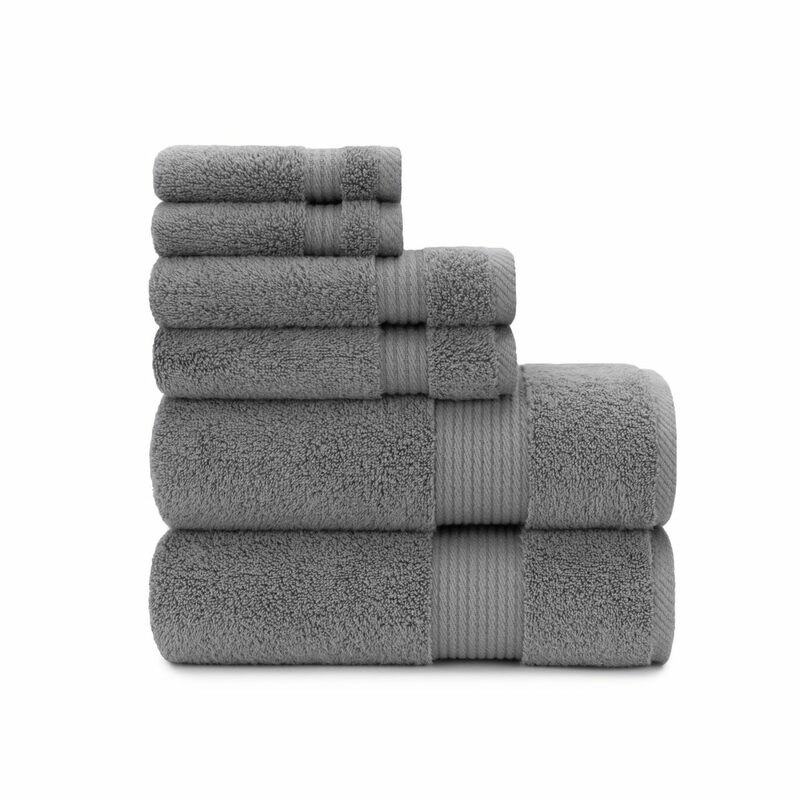 They come in a set of six including washcloths, home towel, gym towels, bath towels and hand towels. It is elegantly designed to meet today?s stylish needs. These are available in many diverse colors to peculiarly?accentuate your bathroom and make it classier. 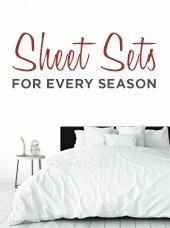 These sheets are soft, comfortable and fit my bed. For this price the sheets are good I would say. They are soft and comfy, get softer every time I wash them. 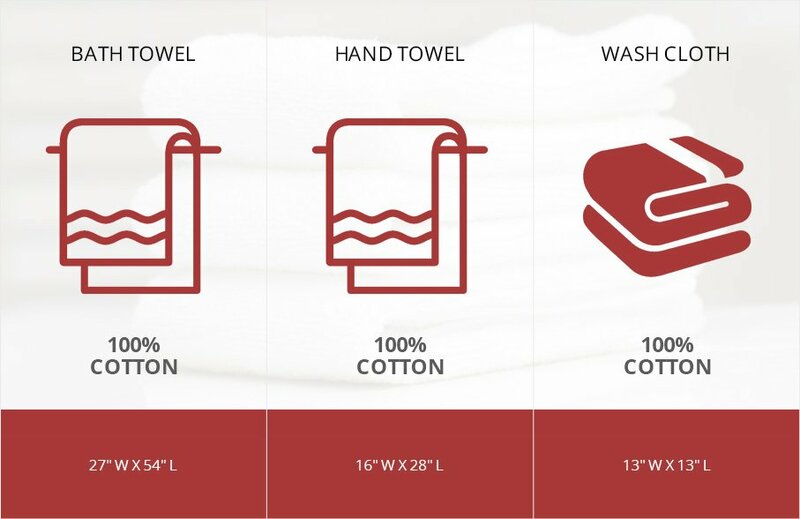 Our Luxury Ring Spun Cotton towl sets are 100% cotton with a longer staple yarn that has an additional process for estra softness. This fiber is more refined for softness and absorbency. Super Soft and absorbent 100% cotton Viscose woven stripe towel sets in fashion colors with Viscose yarns woven into the dobby for a fancy fashion and design aesthetic.